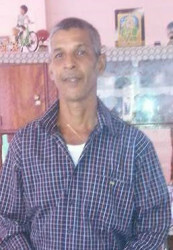 Prakash Maniram, the carpenter who was admitted to the Georgetown Public Hospital (GPH) in critical condition after he was struck by a speeding minibus earlier this month, has succumbed to his injuries. Maniram, also called ‘Davo,’ died at around 7 pm on Saturday. The 55-year-old was reportedly hit by minibus BSS 3785 after it overtook another minibus that had stopped to let him cross the Strathspey, East Coast Demerara Public Road at around 2.30 pm on December 11. 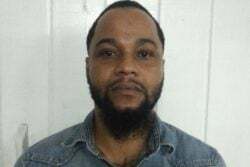 The man, a resident of Lot 18 Bladen Hall, East Coast Demerara, was reportedly making his way home when the accident occurred. 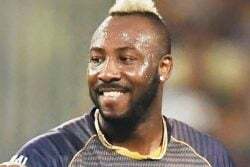 The man’s sister, Oma (only name given), had previously stated that her family was contacted and told that Maniram was taken to the hospital in critical condition after being involved in an accident. She further stated that the driver of the bus was apprehended and taken to the Vigilance Police Station. However, the driver has since been released on station bail. Daughter of the deceased, Reshma Maniram, explained that the post-mortem examination report revealed that her father died from internal bleeding and a fractured neck and skull. She stated that while her father was unconscious, his right hand and foot were moving. However, in the time leading up to his passing, they had stopped. According to the daughter, the family has been in contact with the police officers who have informed that they are currently investigating the matter. She said that as far as the family knows, the suspect has not yet been rearrested. Maniram leaves to mourn his two children and his wife of 31 years.